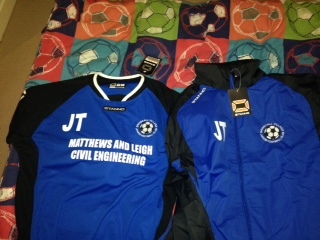 Continuing with the sponsorship of Brinscall Football Under 14’s Club, Matthews and Leigh have invested in the club to buy the team new football kit. The club had a fantastic 2014 coming runners up in the Premiership Central Lancashire Junior Football league. Well done to all the team, looking forward to a successful 2015.